Detroit's resilience, spirit and people have helped the City achieve remarkable results in the years following its bankruptcy. Once the poster child for ineffective grants management, Detroit is now a model for other communities. 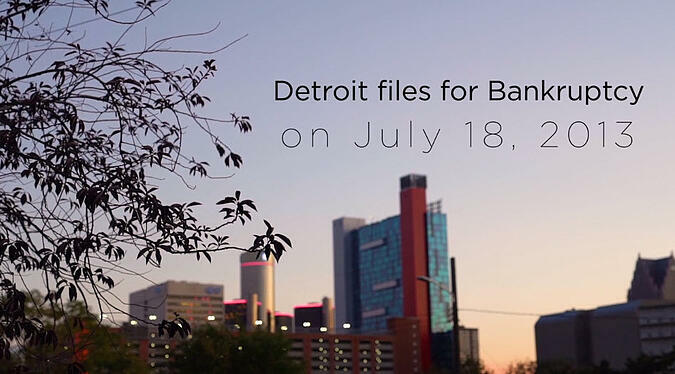 Watch as City leadership come together to share their journey and the important role that grants have played in Detroit's comeback. The U.S. Government Accountability Office (GAO) identified roughly $994 million in undisbursed funds—money that had been allocated but not yet drawn down by recipients. Detroit's central grants management office has dramatically reduced audit findings and increased grant revenues to combat this reality. John Hill, CFO of Detroit, shares his perspective on this topic and describes how hard times demanded solutions. Read the article. Watch more inspiring stories about how grants have touched the lives of residents in Denver and the State of Arizona. If you are interested in learning what these state and local governments have done to transform and simplify their grant management process, contact us today.